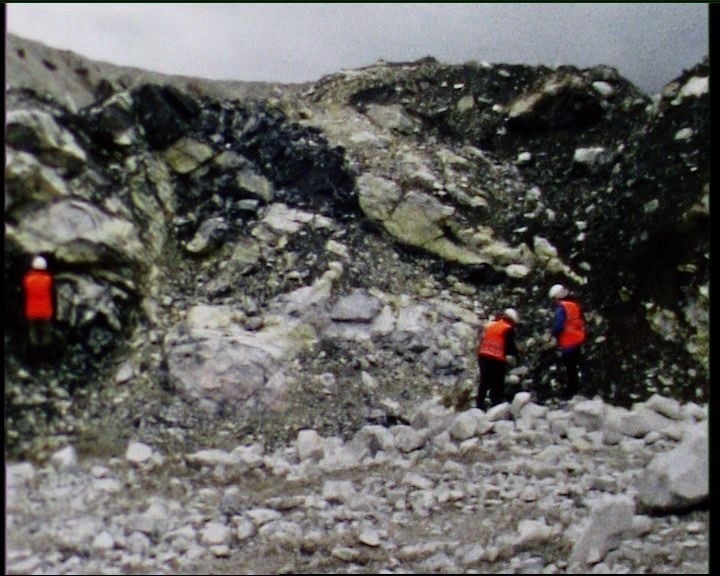 Offering further context to the exhibition THE LIBRARY at National Museum of Scotland, Ilana Halperin selects and introduces a special screening of films in which artists interact with geological processes, play with the laws of physics and embrace nature’s capacity to create and destroy. The programme will include films by Nancy Holt & Robert Smithson, Joan Jonas, Seth Kelly, Ana Mendieta, Allan McCollum, Takehito Shiina and a new work by Ilana Halperin. You are currently reading GEOLOGICAL HOME MOVIES AT NMS at geologicnotes.